This book is the first literary study of postcolonial tourism. 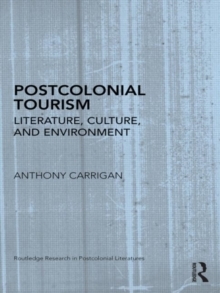 Looking at the cultural and ecological effects of mass tourism development in highly exoticized island states that are still grappling with the legacies of western colonialism, Carrigan contends that postcolonial writers not only dramatize the industry's most exploitative operations but also provide blueprints toward sustainable tourism futures. 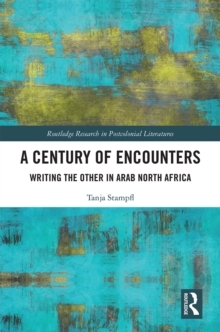 By locating this argument in the context of interdisciplinary tourism research, the study shows how imaginative literature can extend some of this field's key theoretical concepts while making an important contribution to the interface between postcolonial studies and ecocriticism. 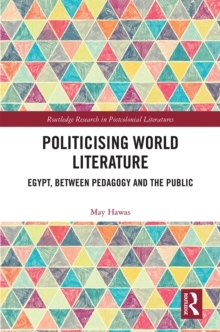 The book also presents a framework for analyzing how an industry that is subject to constant media attention and involves a huge proportion of the global population shapes the cultural, social, and environmental milieux of postcolonial texts.